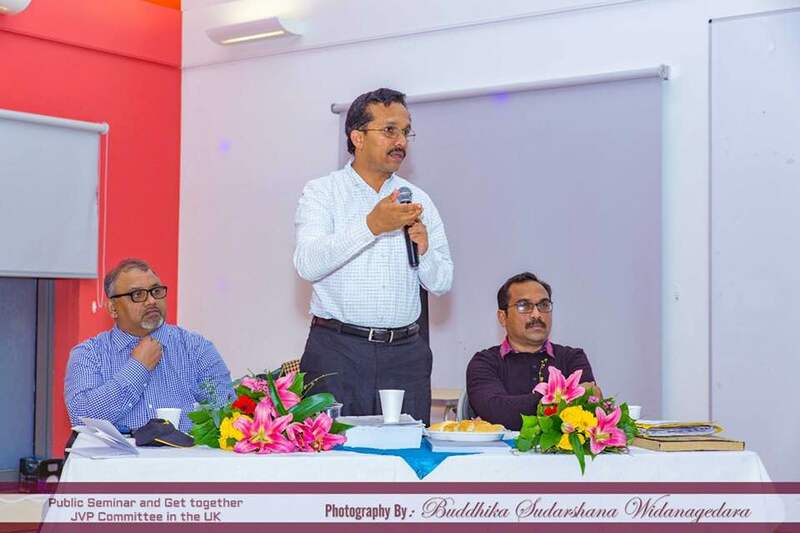 Several members of the Committee On Public Enterprises (COPE) including its Chairman Sunil Handunneththi and the National Organizer of the JVP Bimal Rathnayaka are in London to participate in a special workshop organized by British parliament for members of COPE. 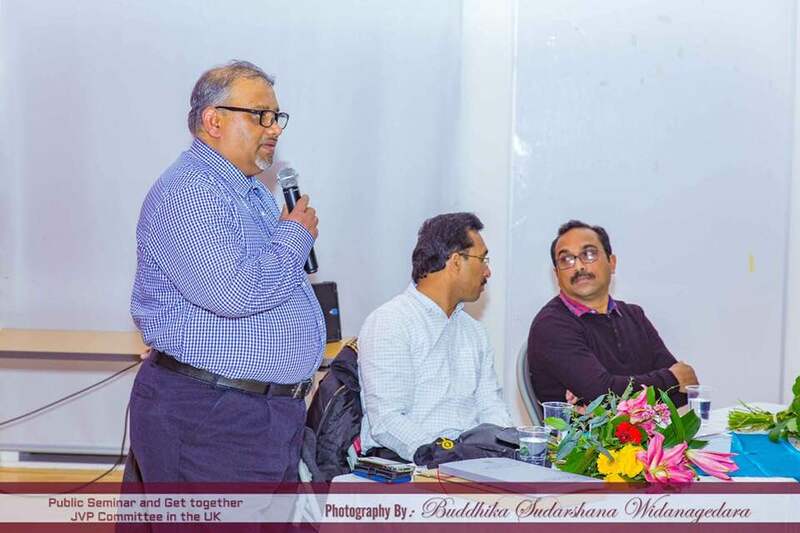 During the three day workshop in British Parliament, Mr Bimal Rathnayaka participated in a seminar in Stockholm in Sweden organized by the JVP. 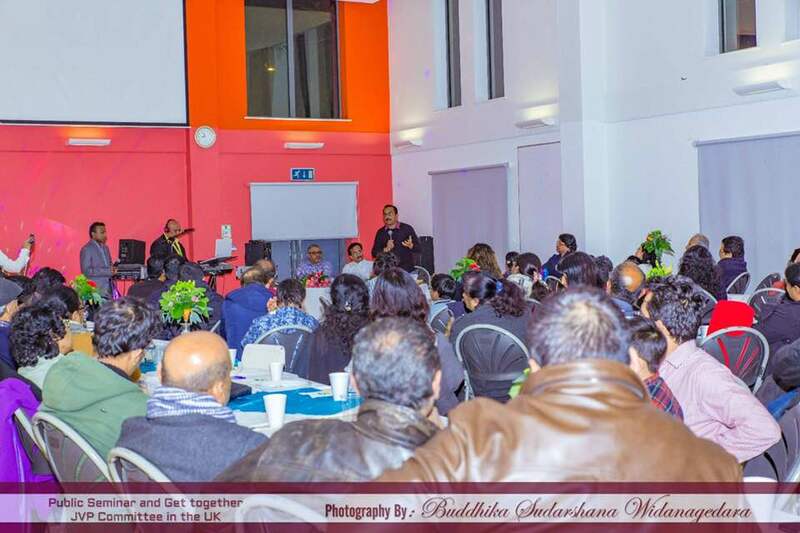 A large number of Sri Lankans irrespective of their political leanings participated. Mr Bimal Rathnayaka also had a special discussion with the President of the Communist Party of Sweden. 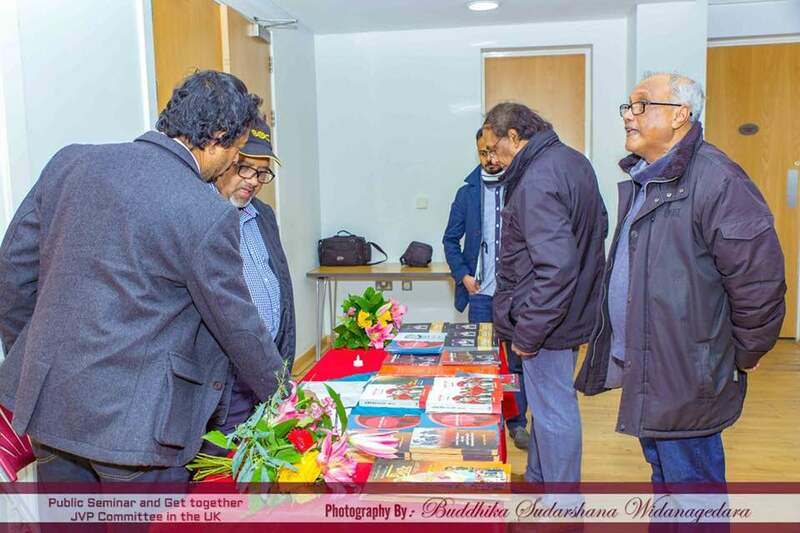 Both Mr Bimal Rathnayaka and Mr Sunil Handunneththi also participated in a well-attended seminar organized by the JVP Committee in Britain. They have had a special discussion with the Communist Party of Britain. 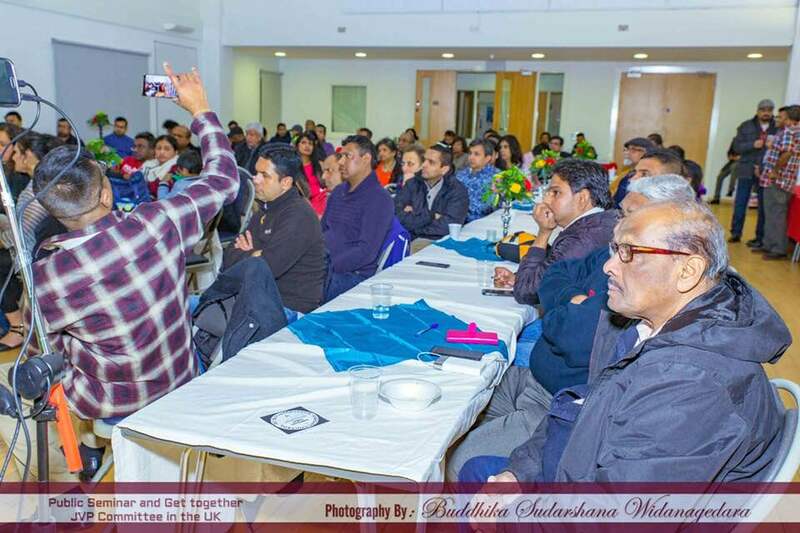 Several discussions and seminars also have been organized in Birmingham, Bolton, Liverpool, Brighton and in Harrow in London. 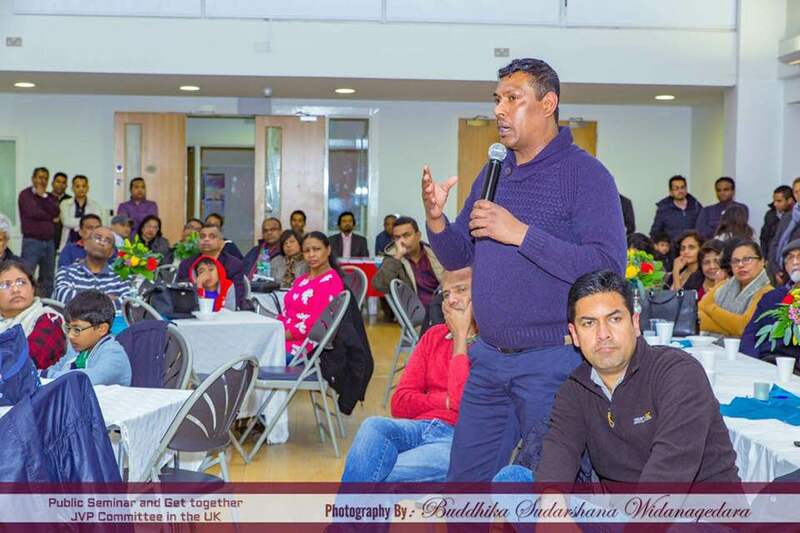 Former Minister of Finance of the ‘yahapalana’ government Ravi Karunanayaka has been questioned by the officials of the Commission to Investigate Allegations of Bribery or Corruption for about four hours yesterday (27th). 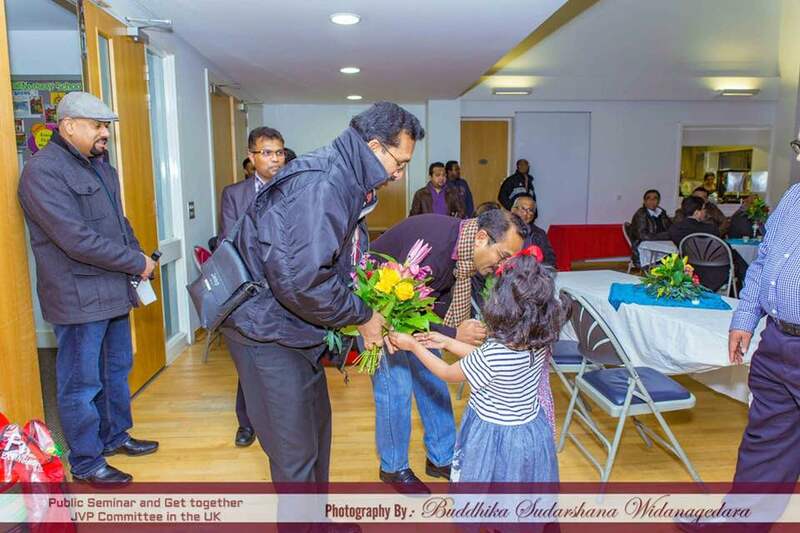 Mr. Ravi Karunanayaka arrived at the Commission at 9.30 a.m. and left at about 1.30 p.m.. The President referred the report of the Presidential Commission that investigated the bond issue of the Central Bank to the Bribery Commission and Mr. Ravi Karunanayaka was questioned based on details found in the report say sources. After the questioning Mr. Karunanayaka has left the Commission without facing the media. Another reshuffle of the cabinet will take place in addition to the reshuffle carried out today (25th) states President Sirisena in a Twitter message. He states changes will take place in portfolios held by SLFP ministers in the government. 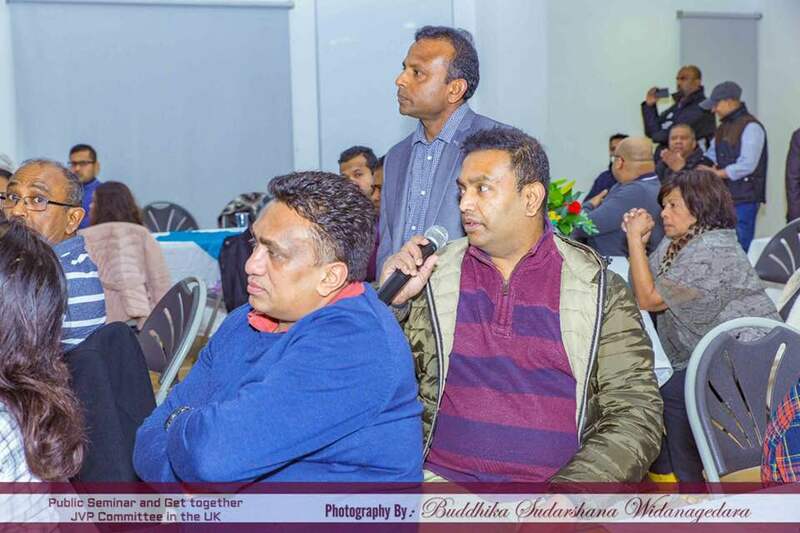 Speaking after today’s reshuffle Minister Gayantha Karunatilleke said portfolios of several SLFP and the UPFA ministers would take place within the next two weeks. The government has produced a comedy and I don’t know whether people will laugh or throw stones at us said State Minister for Foreign Affairs Wasantha Senanayake speaking to reporters outside the presidential secretariat after the ministers received new portfolios. He said the second round of the comedy would be staged later and added that the prime minister’s post should be changed. Several portfolios of ministers have been changed and according to the reshuffle Prime Minister Ranil Wickremesinghe has been given the portfolio of Law and Order and Mr Sagala Ratnayaka who held this portfolio has been given the portfolio of Youth Affairs and Southern Development. 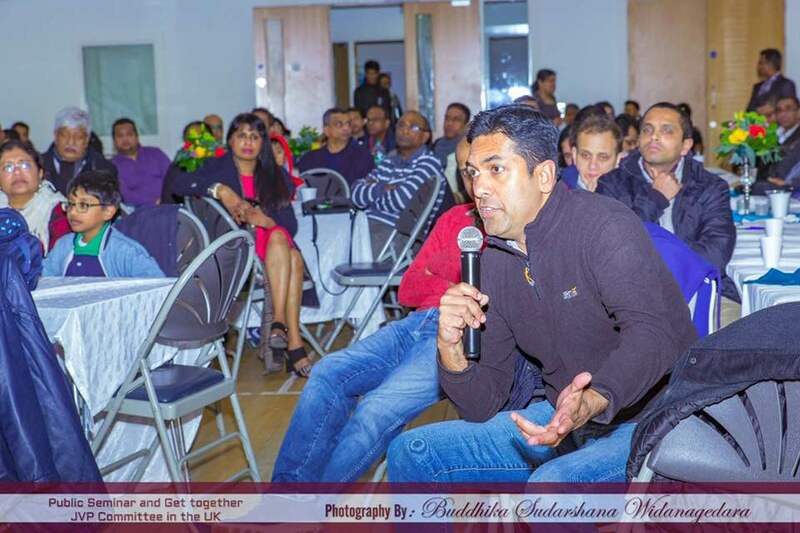 Harin Fernando – Cabinet Minister of Digital Infrastructure & Foreign Employment. The water in Kalu Ganga gets mixed up with sea water as the water level of the river fluctuates due to the dry weather the country is experiencing at present states National Water Supply and Drainage Board (NWSDB). As a result, the water in the Kalu Ganga is unfit for human consumption for people in many areas during this season states NWSDB. However, the water could be used for other domestic needs states the announcement released by NWSDB. Among the areas that have been affected are Wadduwa, Waskaduwa, Kalutara North, Nagoda, Bombuwala, Piliminawatte, Payagala, Maggona, Beruwela, Aluthgama, Dharga Town and Benthara. The drinking water required by the people in those areas is supplied by the NWSDB using water bowsers that would be kept in public places in the said areas. Kalutara District JVP Parliamentarian Dr Nalinda Jayatissa drew the attention of the Parliament to the issue when he spoke about the matter at an adjournment debate on 15th November 2016.